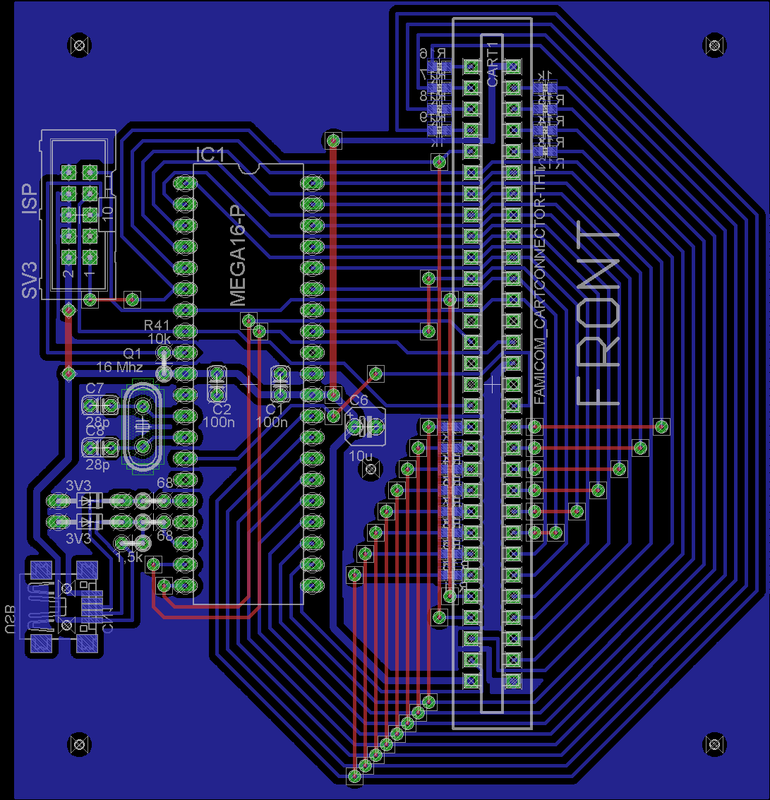 * it protects cpu & ppu data lines with 1k resistors to avoid short circuits (when you dump it bad way, for example when you forget about bus conflicts or you enable prg & chr roms at the same time). 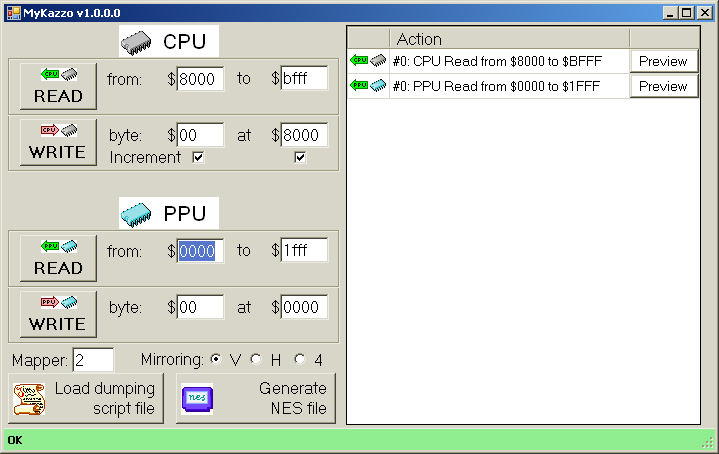 * simulate PPU write cycle: write given bytes at given CHR address. 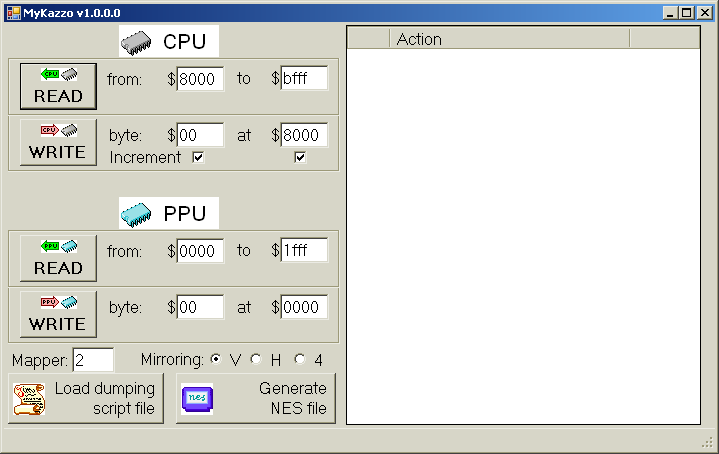 I wrote a piece of software on PC in C# (with GUI) that is a kind of server. You might act why CPU is writing to such strange addresses like 8234, 8235. Thats because this CNROM cart has bus conflicts and there is a lookup table in the ROM at 8234-8237 which contains bytes: 0, 1, 2, 3. If you write a byte at random address, the mapper (latch in CNROM) will see a byte stored at ROM in that address (because latch & ROM is at the same side of resistors), but nothing will be shortcircuited! I have succesfully dumped lot of my famiclone cartridges. I just failed dumping one - 168 in 1, which is Ines mapper 015 and has 1 MB PRG ROM & CHR-RAM. 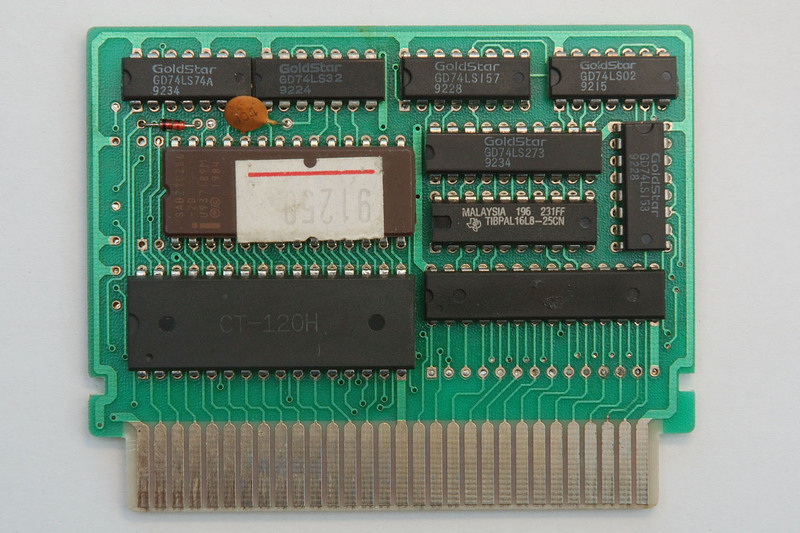 I think the problem is that this cart has some kind of reset-detection circuit and it needs M2 clock all the time. If you prefer Linux, there is a project called mono that lets linux users execute C# applications. Why people from Poland are so brainy?! Have you tried to dump any mapper 52 cartridge? Provided that Mono supports the libraries that a particular application uses. I tried to run the .NET version of YY-CHR on Mono, and all I got was error messages. 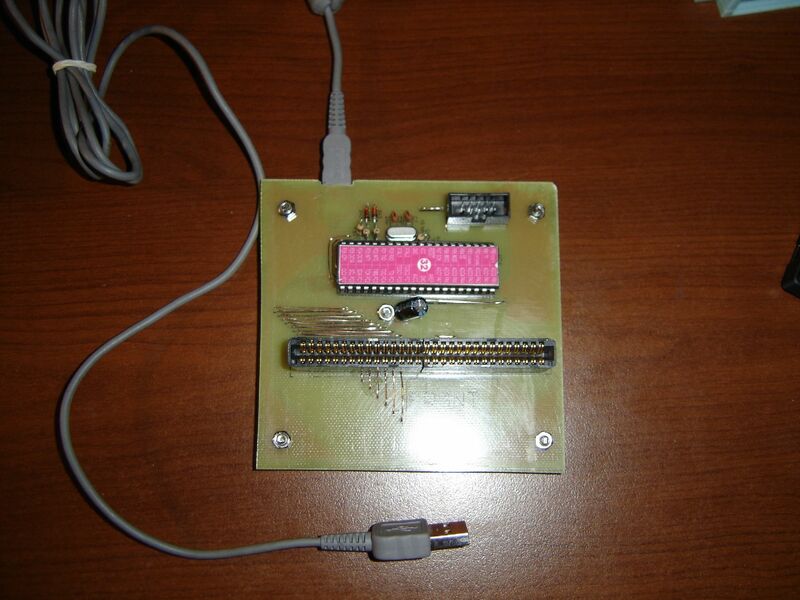 GUI libraries and hardware communication libraries tend to be most affected. I know. The best way is to write core app as console version (which mono emulates very well) and the gui should be written independelly for each platform. I just love C#, it has everything that 99% programmers need, libraries for graphics, PDFs, very easy to use gui components.. I think I dont have any. 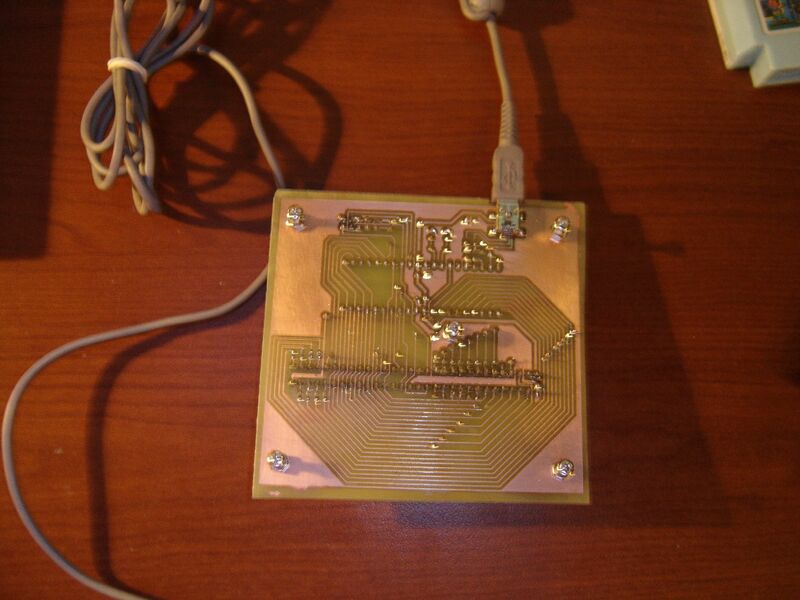 There is CHR-RAM, PRG-ROM (as EEPROM), some 74xx logic, PAL and this chip in bottom left corner I cannot identify. 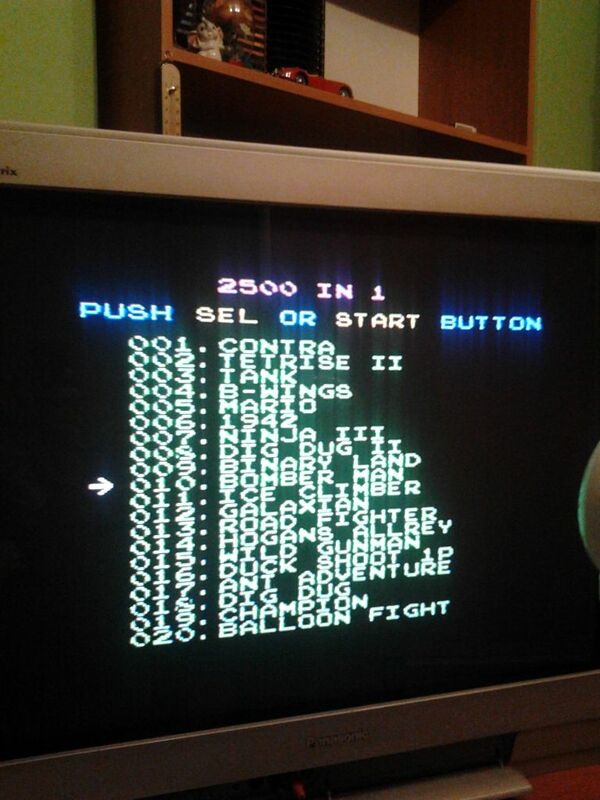 I will try to work with it, as it contans 2500 games (but about 10-15 unique, including Contra). I have a question about that cartridge, however. Is it this one? Nope, it's not that. Just a simple menu, without music. It contains a lot of simple nrom games & conta, but some of them are that I newer saw before. The 168 in 1 cart is the one at my first screenshoot, inserted to romduper. It was probably released only for famiclone. 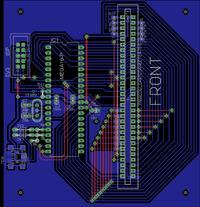 Its PCB looks like that. 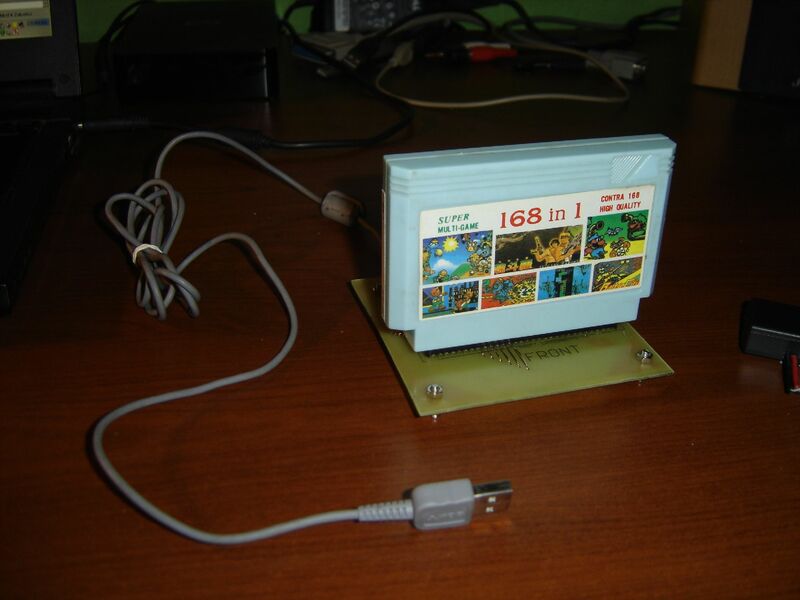 The `100 in 1` I have never saw before but I think it was released for nes. 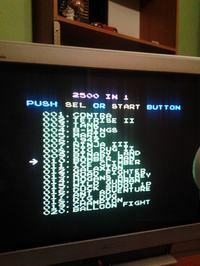 it contans 2500 games (but about 10-15 unique, including Contra). I have such a cart too, dumped it by removing roms, pm me if interested. 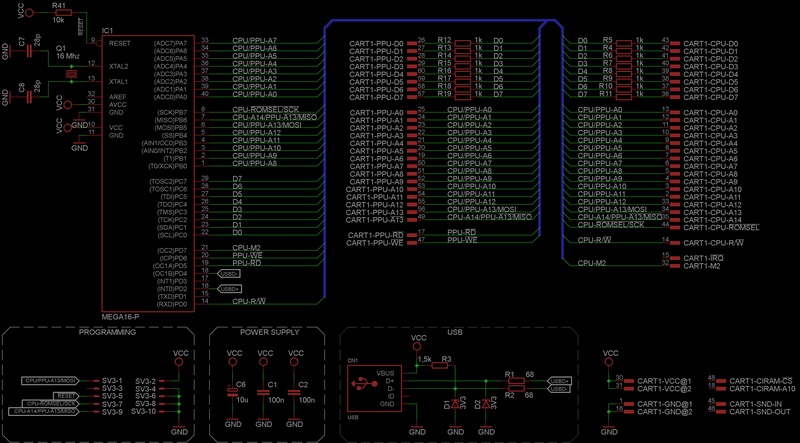 I will try on my own, but what's the CT-119 chip? Last edited by FARID on Sun Feb 23, 2014 1:12 pm, edited 1 time in total. I succesfully dumped 168 in 1. As I thought, it needed to have constant clock signal on M2 line (2 MHz worked). Luckily this line is connected to timer 2 output in Atmega on my device, so I could enable this timeat which generated 2 MHz by hardware.